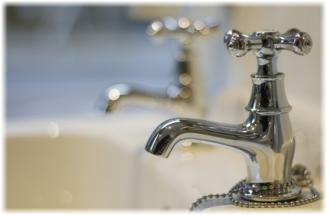 Plumbing Services | Accent Maintenance Ltd - Cambridge, Newmarket, Ely, Haverhill, Saffron Walden and surrounding area. ACCENT MAINTENANCE LTD ®2019© We’d like to introduce you to Accent Maintenance Ltd - your friendly local building company dealing with all aspects of domestic and commercial building work and property maintenance. We are available to do anything from small bathroom and kitchen re-fits to complete refurbishments, kitchen extension, rear/side extensions, loft coversions, garage conversions. 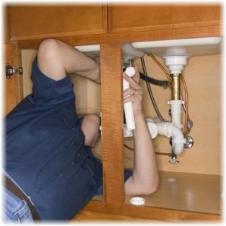 PLUMBING If you are looking for a local plumber then look no further. 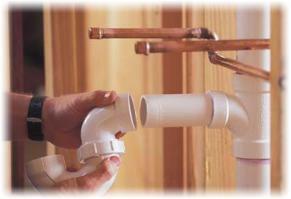 Accent Maintenance can take care of all your plumbing needs from a leaking tap to a complete new bathroom or kitchen! We also deal with central heating. Please give us a call or send us an email about any jobs you need doing or any projects you may wish to discuss. We take care of everything, and remember the price we quote is the price you pay – no hidden charges here! Call us now on 01223 398923 or 07999 456349. 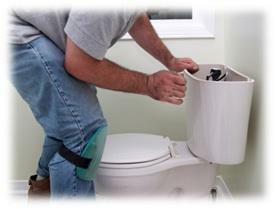 PROPERTY MAINTENANCE YOU CAN TRUST! post@accentmaintenance.co.uk 01223 398923 07999 456349 ELECTRICAL If you are looking for electricians in CB post code area then look no further! Accent Maintenance can take care of all your electrical needs from a faulty socket to a complete re-wire. Also, if your electrical work is part of a bigger project, see how we can help you with your plumbing, gas & central heating, painting & decorating or plastering & tiling needs. We also install kitchens and bathrooms. All Accent’s electricians are qualified to AT LEAST 17h Edition by the Institute of Electrical Engineers and recognised by bodies such as NICEIC, HVCA and Trustmark. 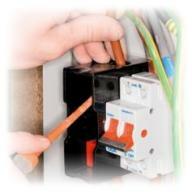 We are specialists in electrical installation and repair.